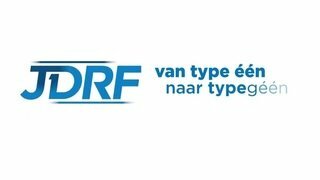 JDRF the Netherlands is working on a world without Type 1 Diabetes (T1D) by funding research to better treat, cure and prevent T1D. Will you help us make a world without T1D reality? Start fundraising through this website and let friends, family and everyone else support you by sharing this site among them. You can raise money in a quick and easy way and support T1D research. 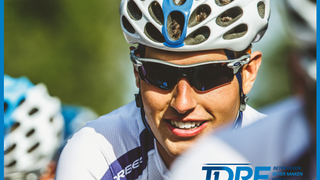 Your Team JDRF can by anything: a bicycle tour, a marathon or a dance marathon. But also a specific stunt you can do on your rollerblades, a stand up comedy show or a party or brunch to raise money. 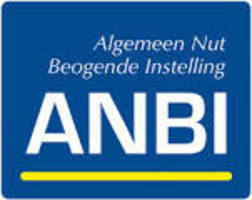 Ever thought about selling baked goods or home made crafts: anything is possible! 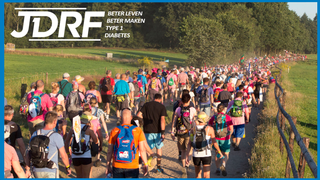 Through Team JDRF, anyone can start fundraising for a world without T1D. From type one, to type none! Dam tot Damloop 2019: ren van type één naar type géén! 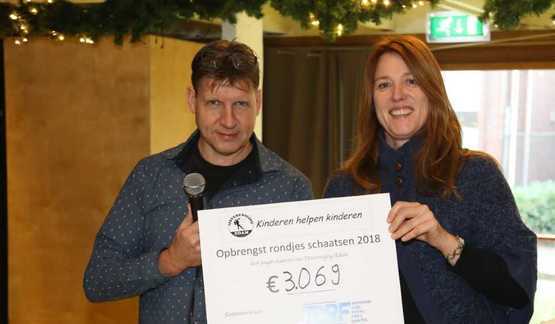 Rens en Anne wandelen van Dam tot Dam en van Type één naar Type géén! Joop Zoetemelk Classic. Met Zoetemelk en Zoetbloed, van Type één naar Type géén!